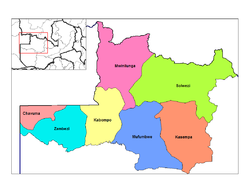 North-Western Province is one of Zambia's ten provinces. It covers an area of 125,826 km² and has a population of 583,350 (2000 census). 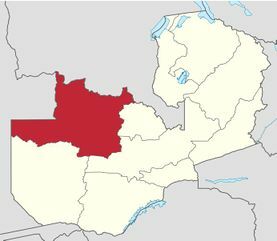 It is the most sparsely populated province in the country. The provincial capital is Solwezi. Zambezi grasslands in the far west of the state. This page was last edited on 14 July 2016, at 16:22.